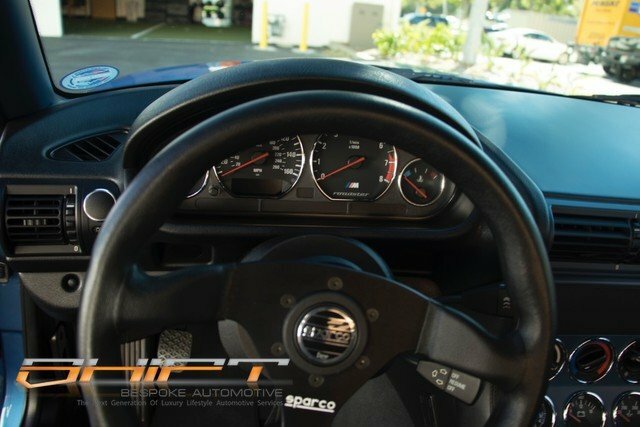 - New Cluthmasters Single Mass Competition Clutch and Lightened Flywheel, with Short-Throw Gear Shift. 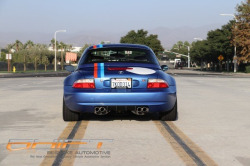 - Custom GMG Racing center-pipe with high-flow CATs – meets CA emission standards. 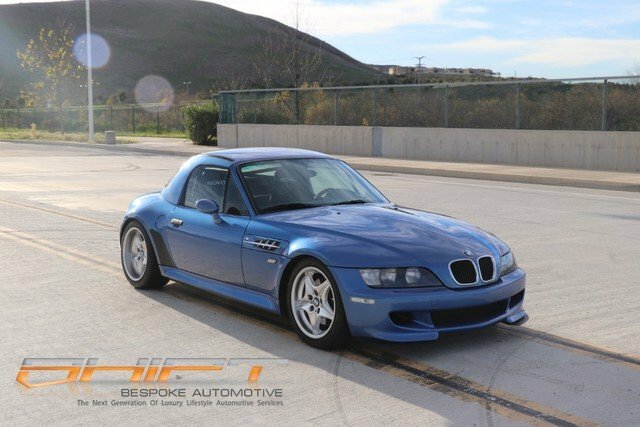 Replaced worn exhaust hangers and seals. 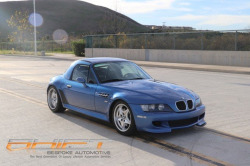 - New OEM Water pump, belt and tensioner, thermostat, upper and lower radiator hoses with new coolant. 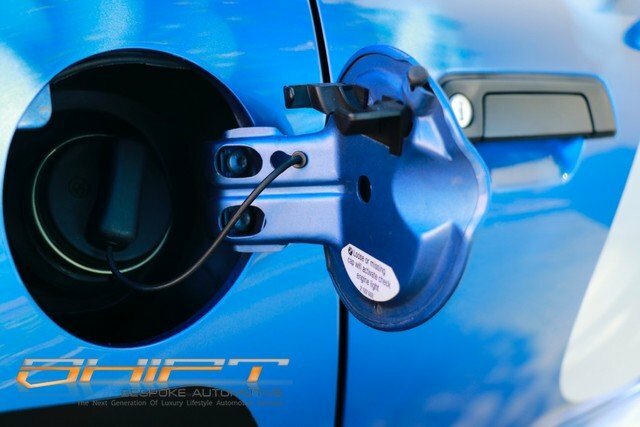 - New OEM Spark Coils/Bosch Spark Plugs, and Camshaft Position Sensor – common faults. 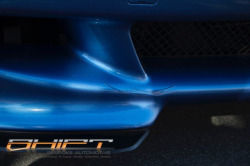 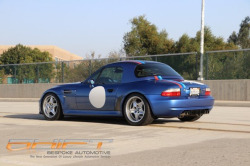 - Status Gruppe SGT-SRS Coilover Kit (fully height/dampening adjustable + corner balanced, ride height set and aligned Hergeshiemer Motorsports with near 50/50). 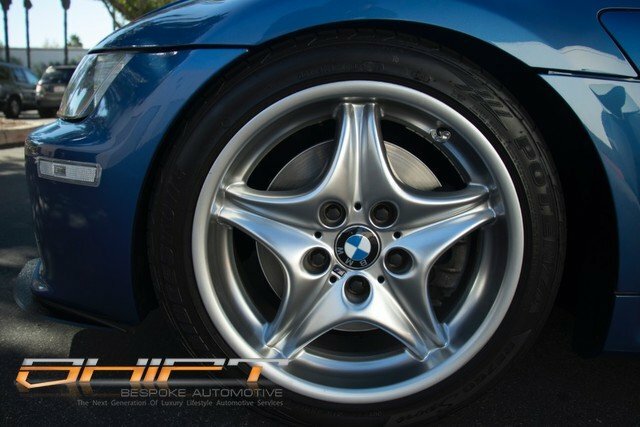 - Original 5-Star M Wheels in great condition with new M badge logos on new Bridgestone Potenza tires 215/40-17 &amp; 235/45-17. 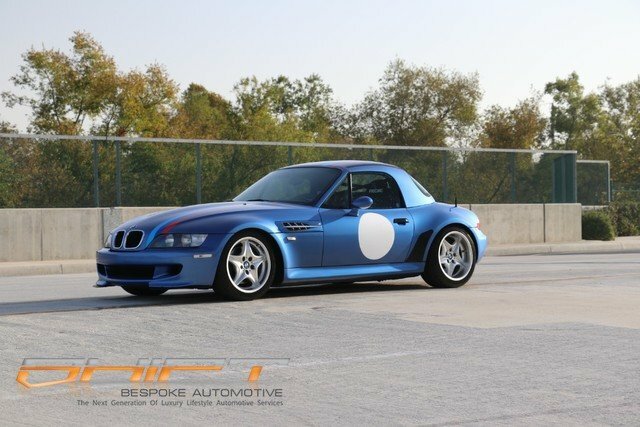 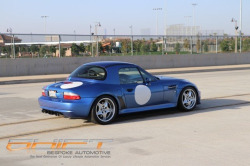 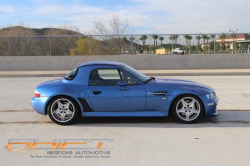 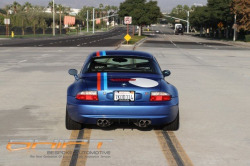 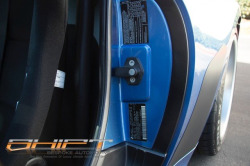 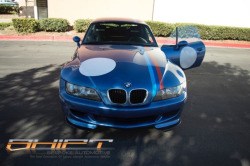 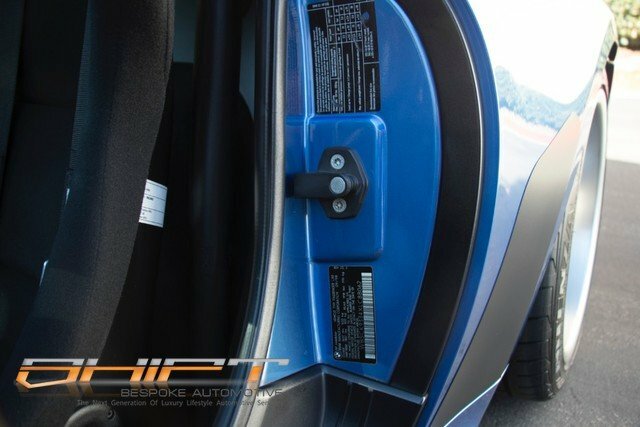 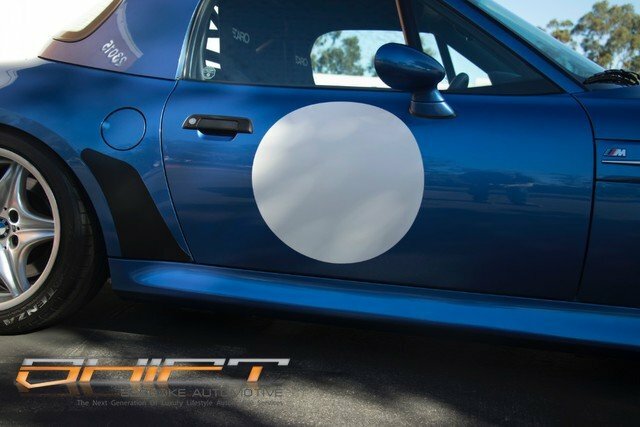 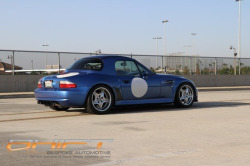 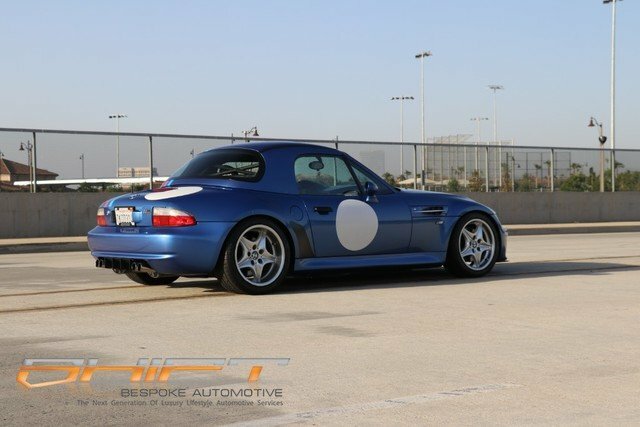 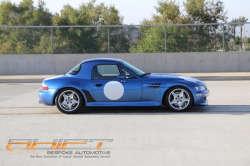 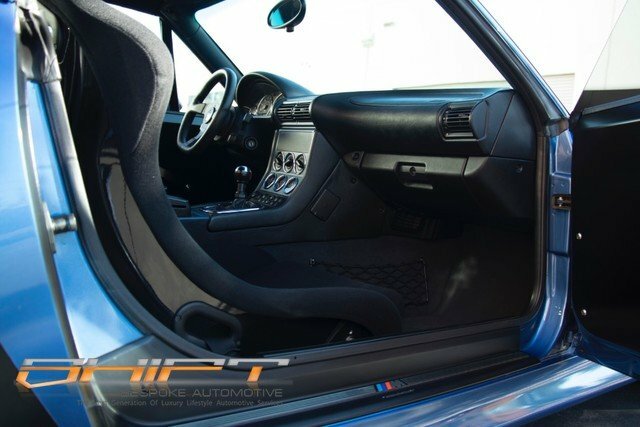 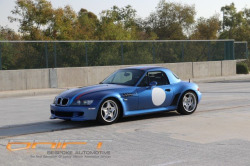 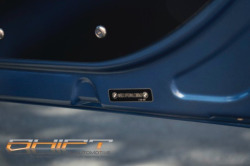 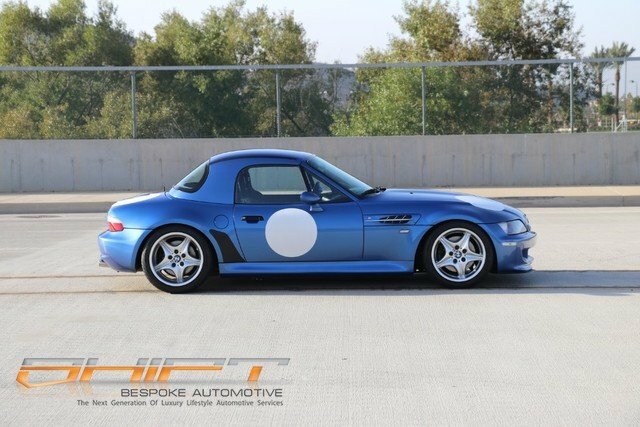 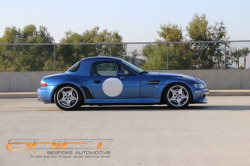 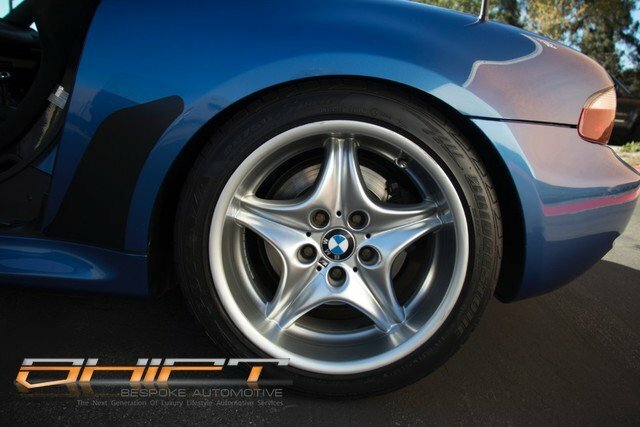 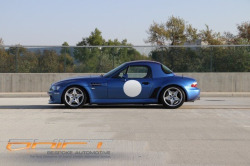 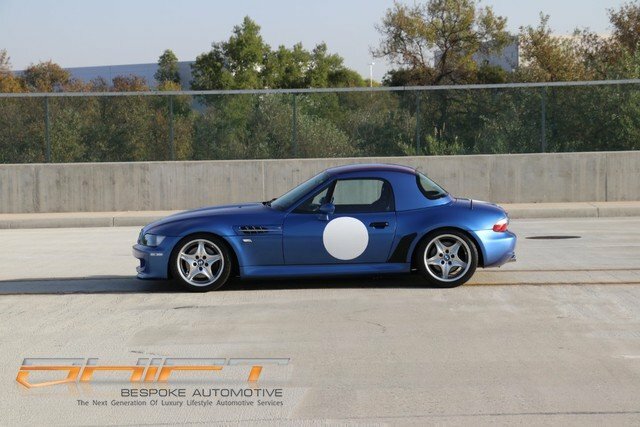 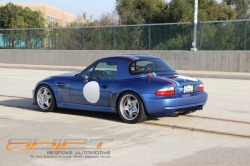 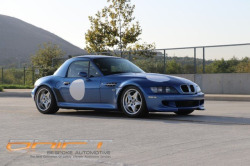 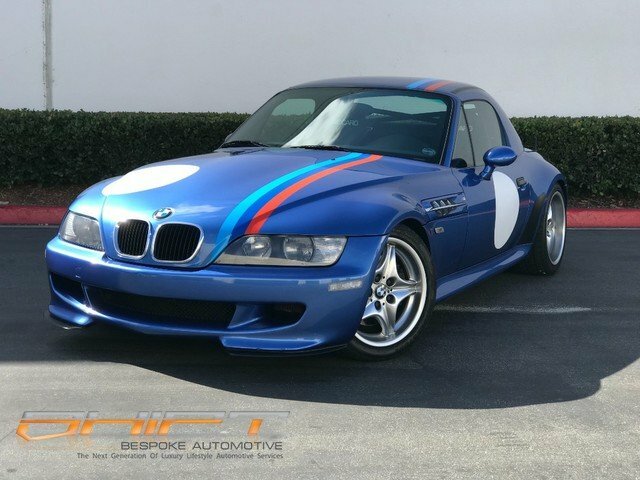 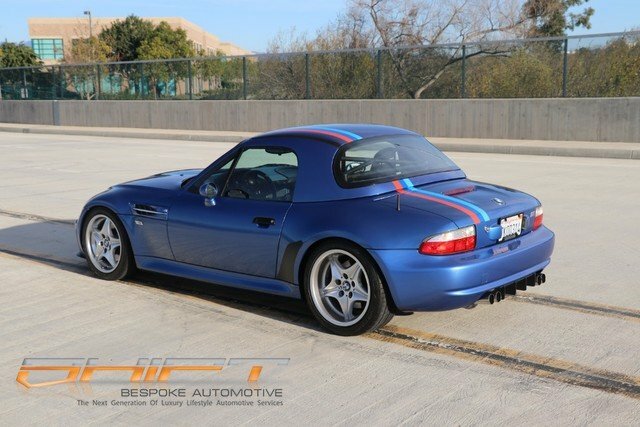 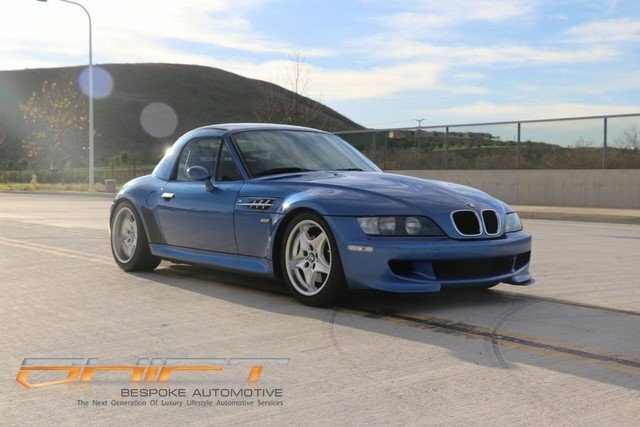 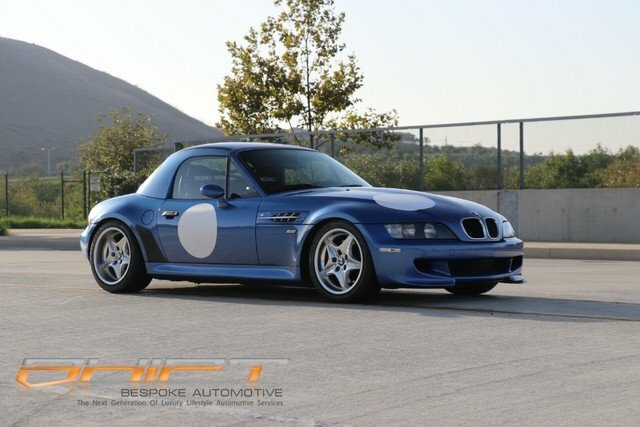 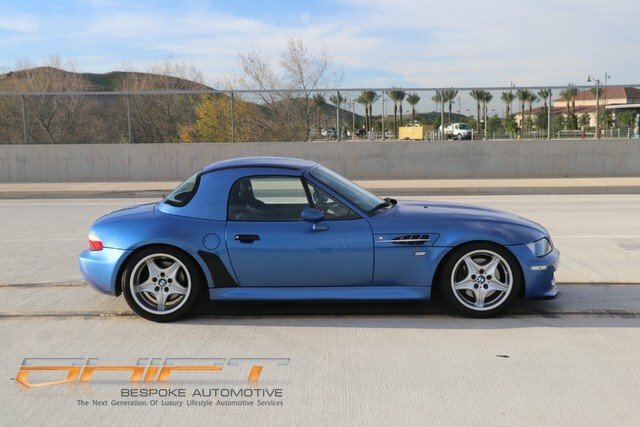 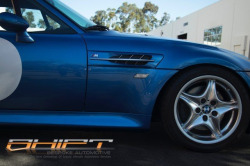 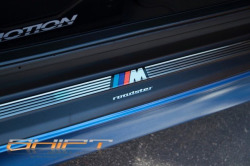 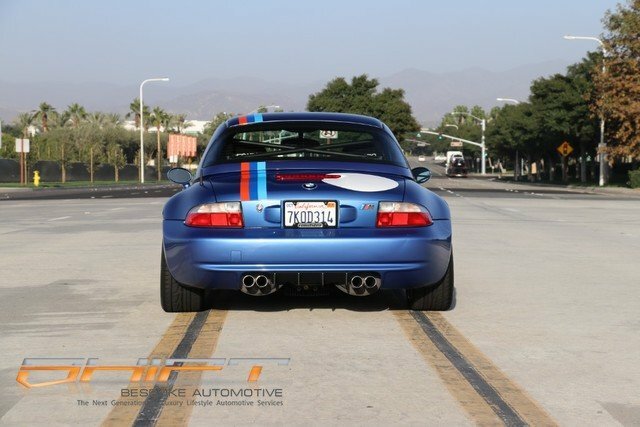 - OEM BMW Removable Hardtop (color-matched to body paint) and BMW Hoist system/cover. 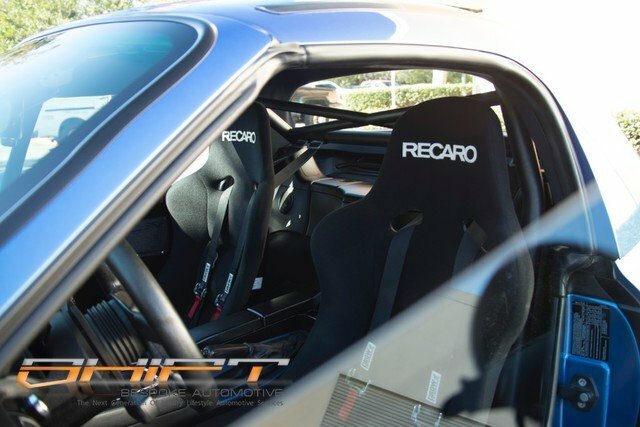 - Like new Recaro Pole Position fixed racing buckets (black velour, no tears or sagging). 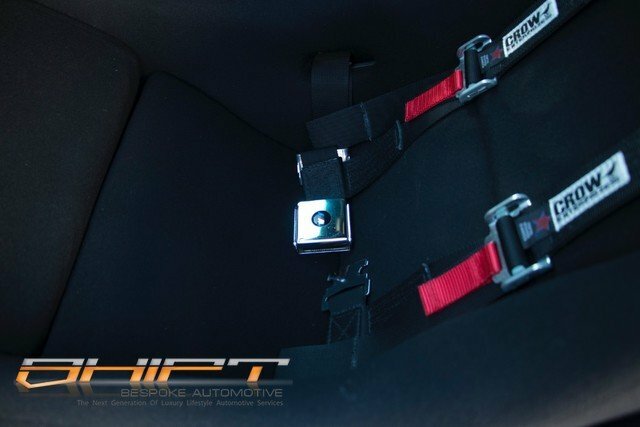 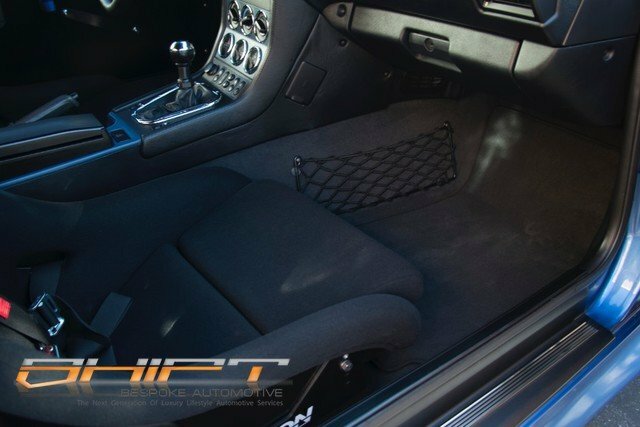 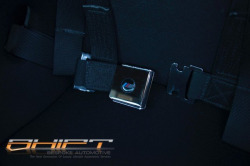 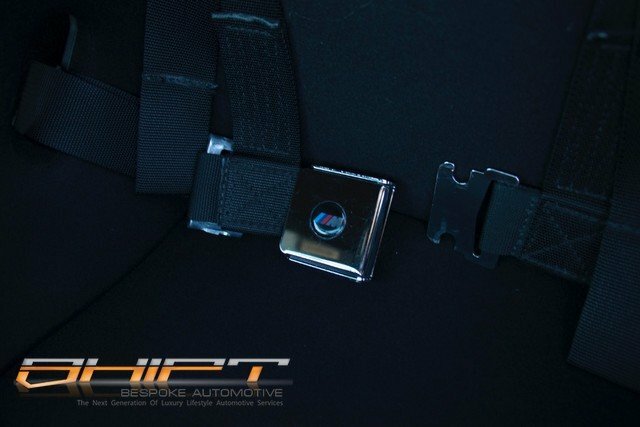 - Motion Motorsport Seat Brackets with Planted Seat Bases, and Crow 4-Point Harnesses (black). 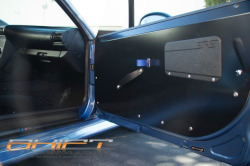 - Never Done Garage Door Panel Delete Kits with custom Blue Pull Straps – original panels in great condition and included. 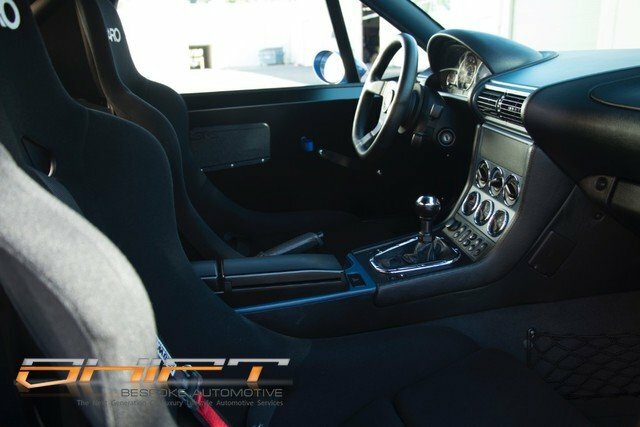 - Aluminum Race Shift Knob with new black trim panel – replaced original panel, sun damaged and cracked. 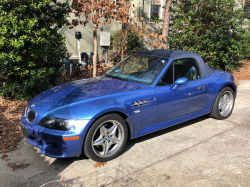 We've seen this roadster a number of times over the years. 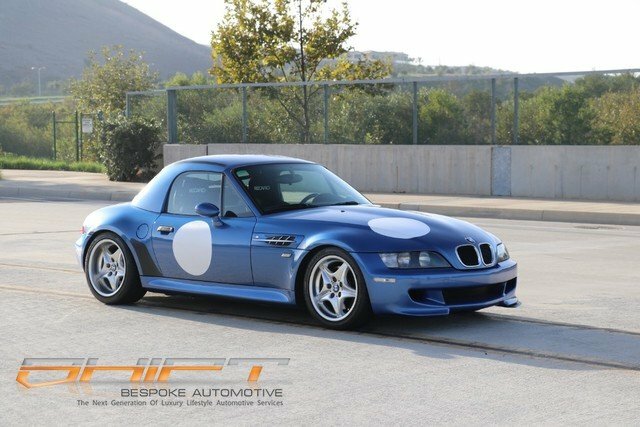 it looks much the same as it did last year when it was for sale privately. 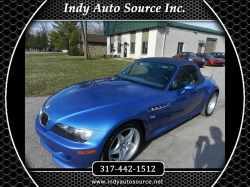 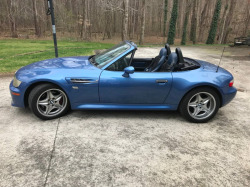 It still has the hard top and the ///M stripes. 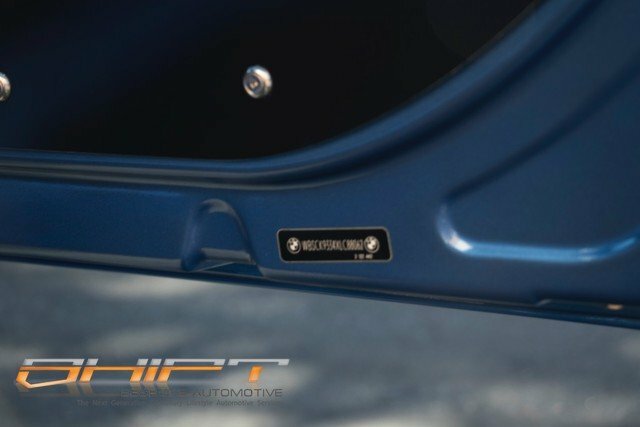 It also said it has subframe reinforcement in the previous listing. 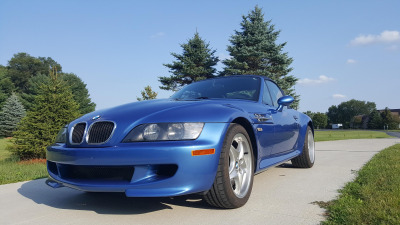 The price is a little optimistic for the mileage though.